Clifford Chance is one of the world's leading law firms, helping clients to achieve their goals by combining the highest global standards with local expertise. The firm has unrivalled scale and depth of legal resources across the three key markets of the Americas, Asia and Europe and focuses on the core areas of commercial activity: capital markets; corporate and M&A; finance and banking; real estate; tax; pension and employment; litigation and dispute resolutions. Please upload your CV with picture, cover letter, official transcripts/scorecards for each year at law school and if applicable a copy of your official diploma. Our success depends on the quality of our people. As such, we are always looking for excellent people, who stand out, who have a bit of spark; lawyers who not only have an outstanding academic record, but who are also fun to work with. 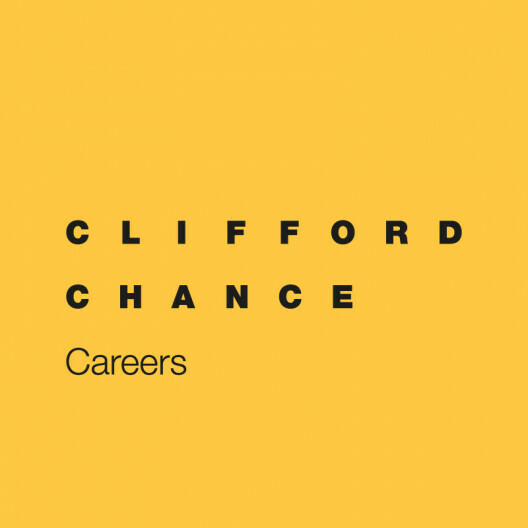 Clifford Chance is looking for intelligent, articulate associates, capable of contributing and communicating their own opinions and actively seeks ambitious and enthusiastic people who will enjoy getting to know clients and colleagues.